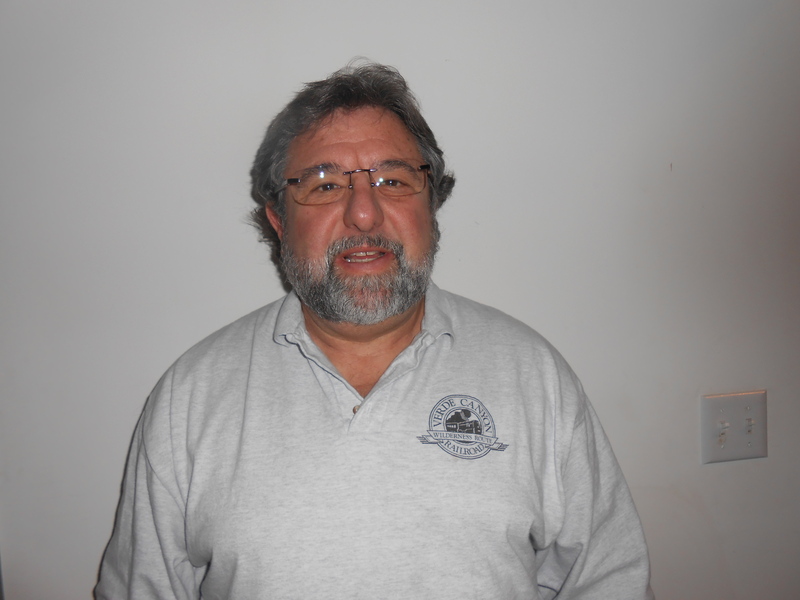 Expert Floor Inspections | Jerry Selig has been a certified IICRC Senior Carpet Inspector for over 20 years. 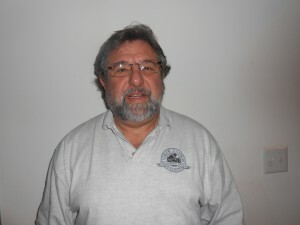 Jerry Selig has been a certified IICRC Senior Carpet Inspector for over 20 years. He has owned and operated a Remodeling & Restoration Company for over 40 years including a Carpet Cleaning, Carpet Dyeing and Retail Flooring Business. Inspection certifications are held in Carpet Inspections, Vinyl Flooring, Laminate Inspections and many other fields and from many other organizations. A CV is available upon request. Service areas include Downeast and Coastal Maine in the Summer Months as well as Maryland & Virginias Eastern Shore and Delaware in the Winter months. We are also available for travel to other areas as needed. Cost for inspections vary depending on the complexity and location of the inspection. Please contact us for specific charges. Expert testimony is also available- Mr. Selig has appeared in many courtrooms as a qualified expert. As well, many Dealers and the General Public. Expert Floor Inspections © 2019. All Rights Reserved.